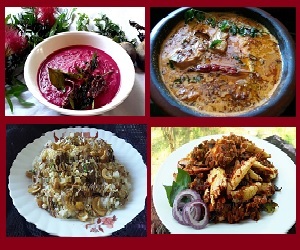 Kichadi is a yogurt based curry mainly prepared for Kerala sadhya recipes.We can use vegetables like ladies finger,fried/dried bitter gourd,beet root and fruits like pine apple.Usually vegetables are cooked with little water or fried in oil and simply add the plain curd. So simple. 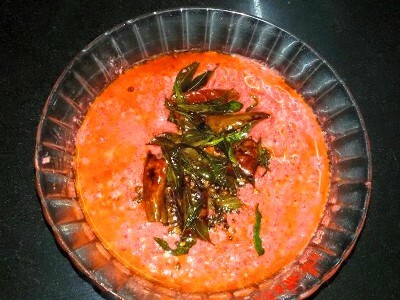 Here i used beet root for preparing kichadi. 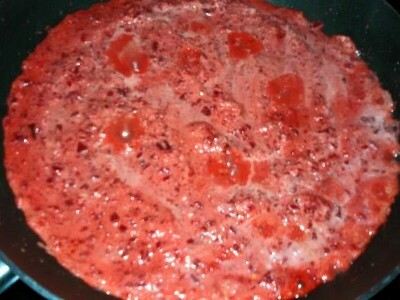 Beet root is very rich nutrients and minerals which helps in blood formation and reduces anemia. 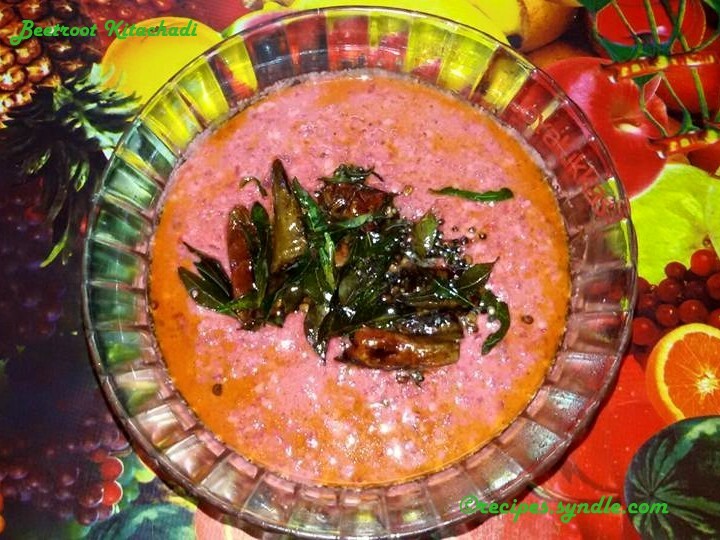 It is very sweet and we can make wines and juices from beet root.This beet root kichadi is very simple and can be prepared within 15 minutes and it gives a special red/pink colour to the sadhya. 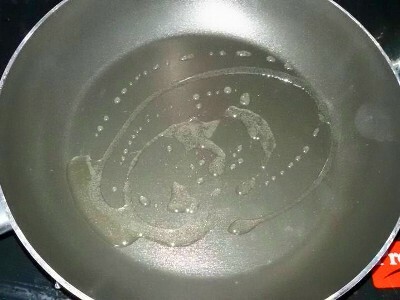 Heat a frying pan, pour oil. 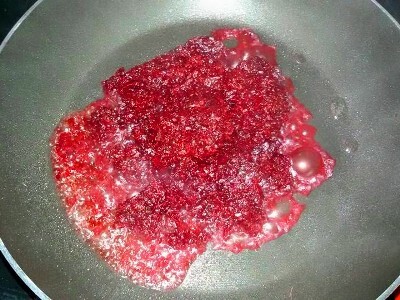 Add grated betroot and salt stir well, and cook it without adding water in a low heat. Grind the ingredeints given below in heading given(to grind to paste)and keep aside. 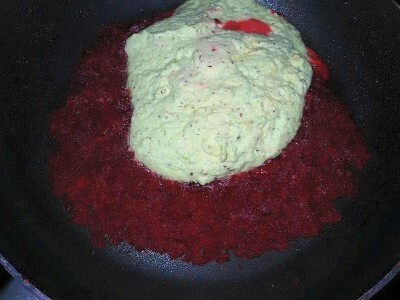 Add grind mix to cooked beetroot. 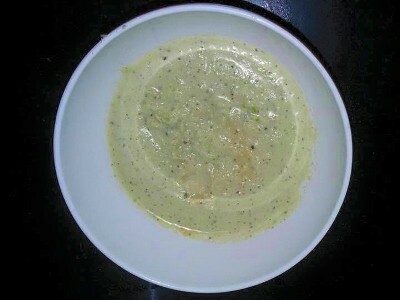 Stir it well in a low flame, till raw smell disappears. 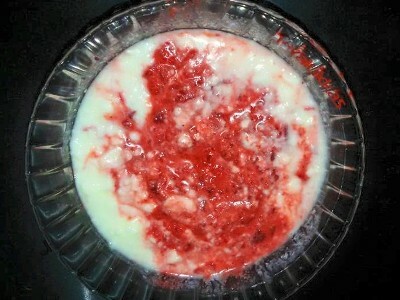 Transfer it to a serving bowl and add yogurt(curd). 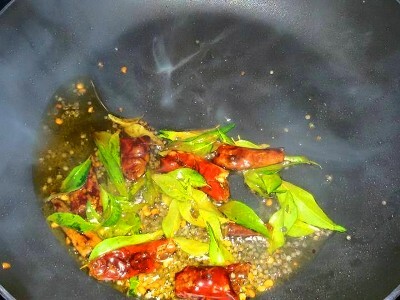 Now do seasoning, take a fryingpan heat oil add mutard seeds and allow to splutter, then add shallots chopped, curry leaves, dry red chillies and roast well till brown. 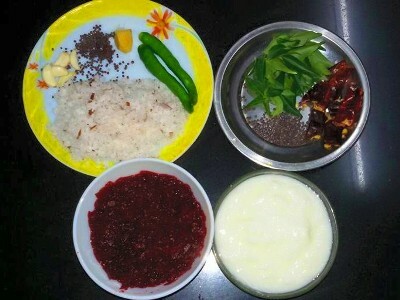 pour this seasoning into beetroot curry and serve this along with kerala rice.